In today’s economy, patents tend to be the most important of the intellectual property (IP) assets. It is often the ability to create, manage, defend, and extract value from patents that can distinguish competitive success and significant wealth creation from competitive failure and economic waste. 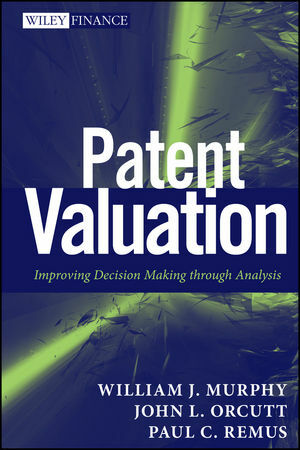 Patent Valuation enhances the utility and value of patents by providing IP managers, IP creators, attorneys, and government officials with a useable resource that allows them to use actual or implied valuations when making patent-related decisions.